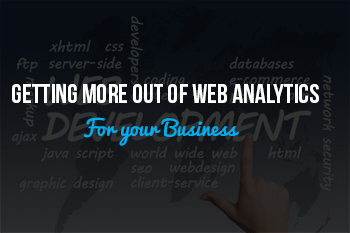 One of the most influential tools that will help you increase your company’s success, especially when it comes to online business, is web analytics. It is possible to take analytics and find ways to convert at a higher percentage, bring in more potential customers, or keep your visitors around longer. 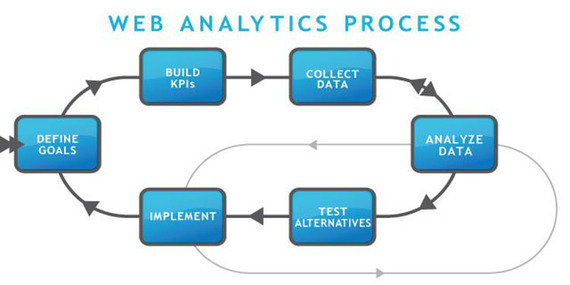 To get the most out of web analytics, you should follow the tips below. When there is something out of the ordinary that has affected your business in a significant way, you should take note of this information to create more thorough and reliable data. For instance, when you begin a marketing campaign that provides online savings to your customers, you should make it a priority to include an annotation for this time period as it can possess rather telling information. It is possible to determine so much from this data alone, such as how much of an influx in visitors and customers you received, what traffic sources they mostly came from, the amount they spent, and whether it led to a noticeable increase in visitors and customers after the promotion ended. While annotations can help you gather valuable data on specific events, you should also focus on setting goals with your analytics to better analyze your conversion rates. When you study your analytics, you have an excellent opportunity to spot out online trends that you might decide is worth investing more time and effort into to fully realize. If you are having a tough time getting started with web analytics and using it advantageously, you should not hesitate to get professional help as incorporating this into your business is more than worthwhile. Feel free to contact us if you have any questions or want to learn more about analytics.